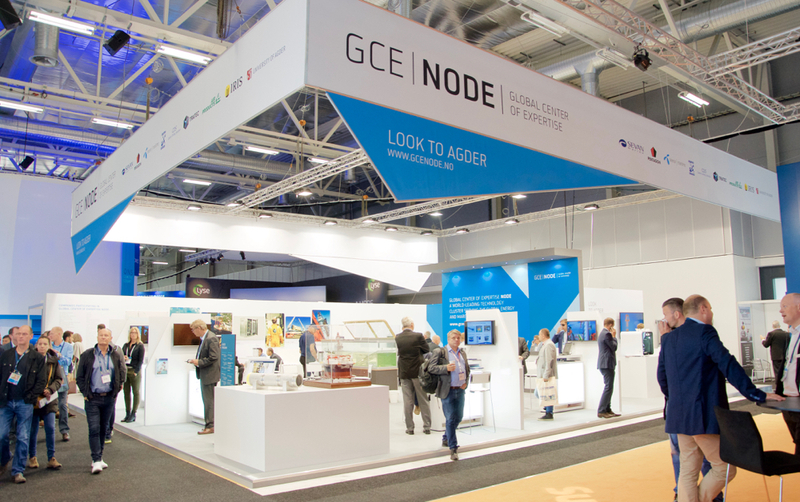 GCE NODE's stand at ONS 2016. ONS is a world leading event for the international energy industry and comprises an exhibition, conference and festival. ONS was first held in 1974 and takes place every second year in Stavanger, Norway. GCE NODE will have a stand at the next event, in 2018.